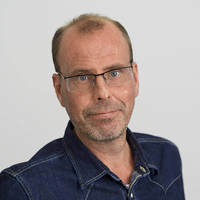 6 months on and Grolsch’s most recent web report reveals that national website traffic is up by over 100% on the same period from the previous year... So, what makes the Grolsch corporate website so effective? In July 2017, we launched a ‘revamped’ version of Grolsch’s corporate website, http://www.koninklijkegrolsch.nl/, after many months of planning and building behind the scenes. The existing site we’d worked on with them a couple of years before was good - it looked modern and handled vacancies with ease. Many large corporations may become complacent at this point, but the team at Grolsch strive for excellence, and decided to invest in making the site even better in 2017. 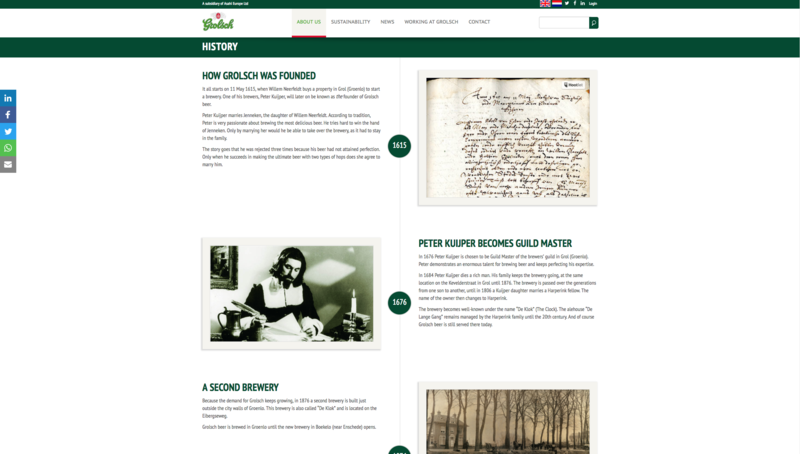 So, what makes the Grolsch corporate website so effective? By creating useful tools, Grolsch allow followers of their brand to interact with them in a manner of different ways via their website, and give them a reason to keep coming back - this dialogue and purposefulness creates an engaged audience. Not being afraid to focus on telling users about their values (Confidence, Passion, Focus and Craftsmanship) and their visions for the future (to become the winning brewery of the Netherlands in 2020). Introducing individuals from across the company’s areas - not just CEOs, but a selection of the people who make it all possible. Grolsch haven’t held back on demonstrating who they are as a brand thanks to their admirable history and equally admirable goals, both for the brand and for the rest of the world. As a visitor, you’re drawn to the warmth of the company’s story and given plenty of opportunities to identify mutual values. 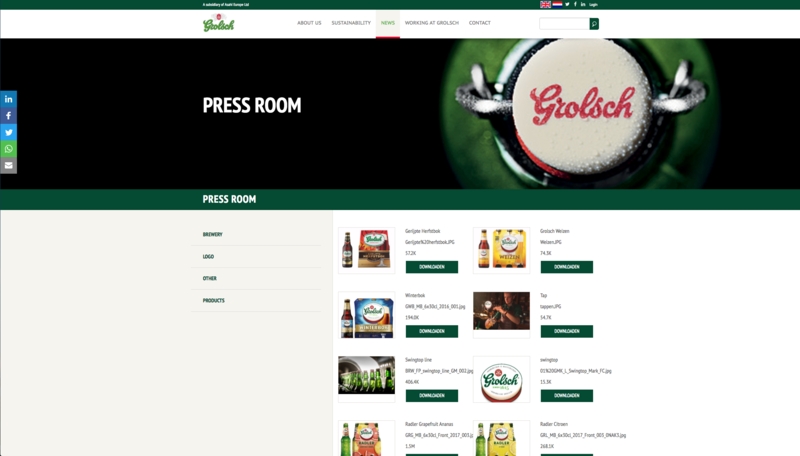 We’ve particularly enjoyed working on this project over the past couple of years, and seeing the results have proved that Grolsch have got the right idea - it is worth dedicating the time and resource to your corporate website. And, Grolsch are not about to stop now, with plans to increase interactivity and fresh content throughout their Careers section to engage on an even deeper level with prospective employees in 2018. Watch this space!